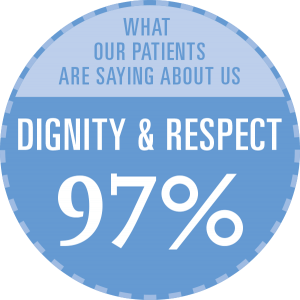 What our patients are saying about us…..
Blackrock Clinic About Blackrock Clinic What our patients are saying about us…..
As a hospital, Blackrock Clinic has a duty of care towards its patients. Along with that, our staff are personally dedicated as medical professionals to providing their best possible services. 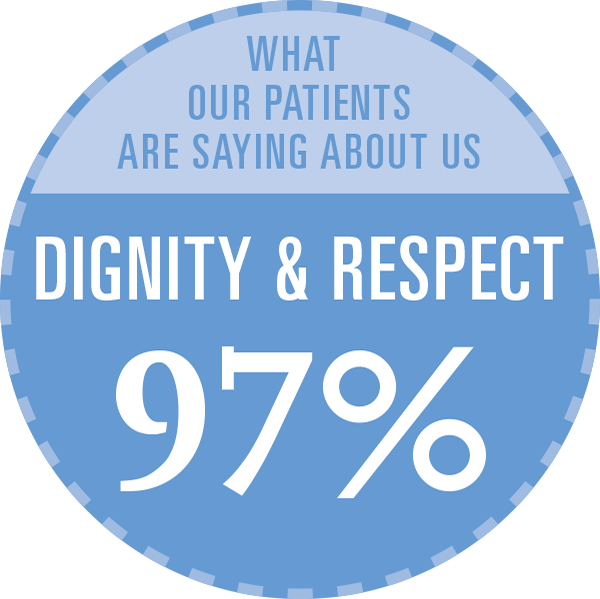 It is good policy to get feedback from past patients, and this is actively sought by our Quality team in the form of a post discharge online survey. All feedback is positive as it gives us an opportunity to assess our services objectively. When necessary, we must challenge and amend our policies. Equally, it is essential to acknowledge when our strife towards excellence is achieved, and everyone’s expectations are met or exceeded. 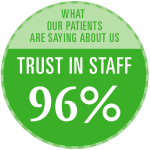 An impressive 93% of patients described their overall experience with us as “Excellent”. 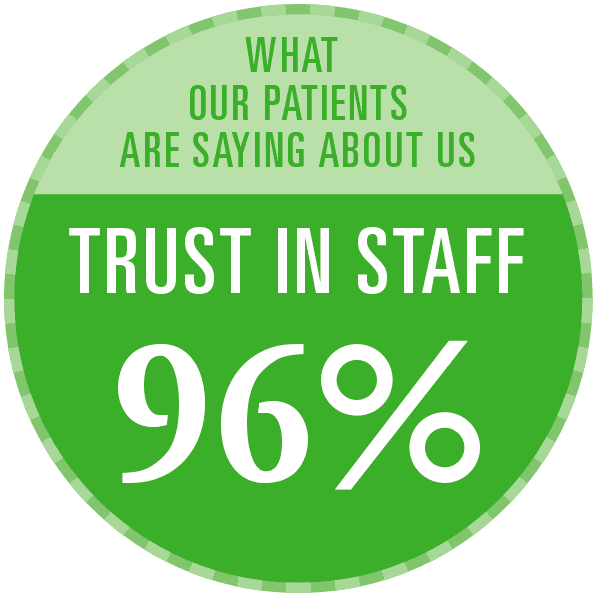 Focusing on the issue of trust in our staff, and how patients have answered when posed with this as a question, we are delighted to report that 96% answered positively.